NASCAR fined three crew chiefs from the Monster Energy NASCAR Cup Series and one from the NASCAR Gander Outdoors Truck Series for lug nuts not properly installed following the races this weekend at Martinsville Speedway. All four race teams had one lug nut not safe and secure in post-race inspection on Saturday and Sunday. NASCAR fined crew chiefs from the No. 3 Richard Childress Racing team (Danny Stockman Jr.), No. 36 Front Row Motorsports team (Mike Kelley) and No. 47 JTG Daugherty Racing team (Tristan Smith) $10,000 apiece for the infraction. 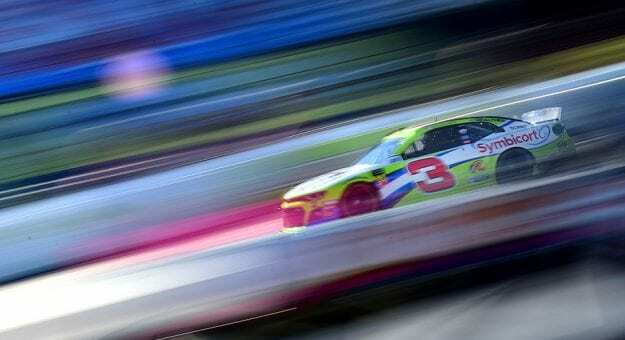 Austin Dillon drove the No. 3 to an 11th-place finish, while Ryan Preece (No. 47) finished 16th and Matt Tifft finished 29th. Crew chief Ryan Fugle of the race-winning No. 51 Kyle Busch Motorsports Toyota was fined $2,500 in the Gander Outdoors Truck Series.